to celebrate the new album, i’m doing TWO nights of live launch shows at our favorite LA spot, THE BLUE WHALE – MAY 24 + 25, memorial day weekend. there’s a great cast of guests joining me, and as well as pre-sale discount tickets, you can pre-order the CD now and pick it up and get it signed at the show – before it even gets released. invite your friends and be ready for two great nights of music – see you there! 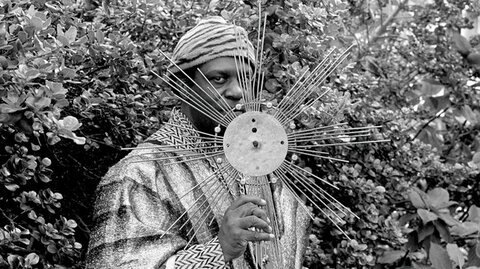 $10 at the door + Kickstarter donations welcomed! 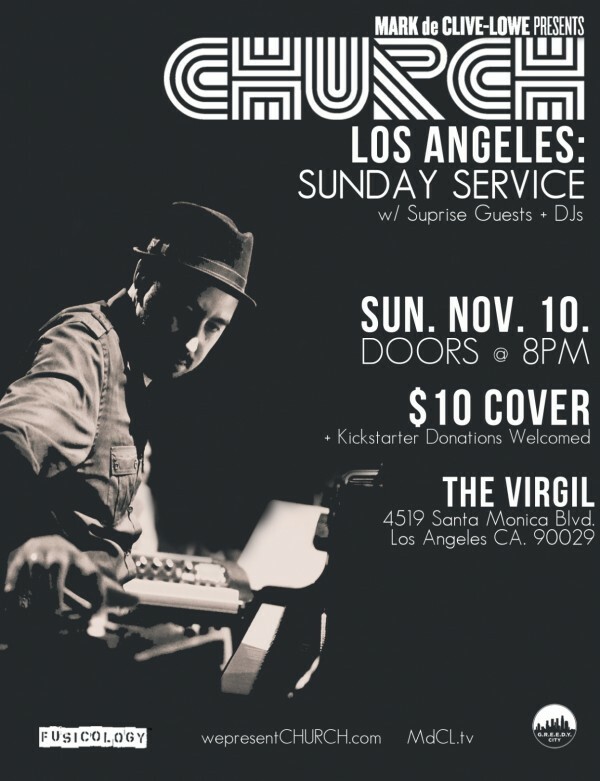 Celebrating 3 years of CHURCH, the final few days of the CHURCH album Kickstarter campaign and my 5 year anniversary of moving to LA, this Sunday we’re doing it up the way we do at The Virgil for CHURCH LA: Sunday Service.